A masterpiece of European imagination, The Sufferings of Young Werther is the classic Sturm und Drang tale of youthful angst and tragedy. The acclaimed translator Stanley Corngold brings new passion and precision to Goethe's timeless novel of obsessive love and madness in this magnificent new translation. Goethe's themes of unrequited love, the pain of rejection, deepening despair, and their tragic consequences are as relevant today as when the novel was first published in 1774. His hugely influential novel informed the writing of, among others, Franz Kafka and Thomas Mann. 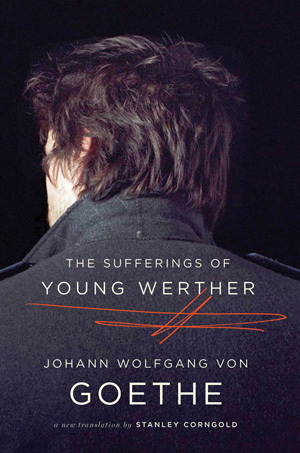 In translating The Sufferings of Young Werther, Corngold follows the German text closely, never knowingly using a word that was not current in English at the time the novel was written and yet maintaining a modern grace and flair. The result is an eagerly awaited translation that speaks to our time through the astonishing liveliness of Goethe's language—as well through the translator's own.